DOGGY SATURDAYS IS DEFINITELY A THING; A MONTHLY THING AND OUR NEXT IS APRIL 20th. There aren’t many things more exciting than dogs. 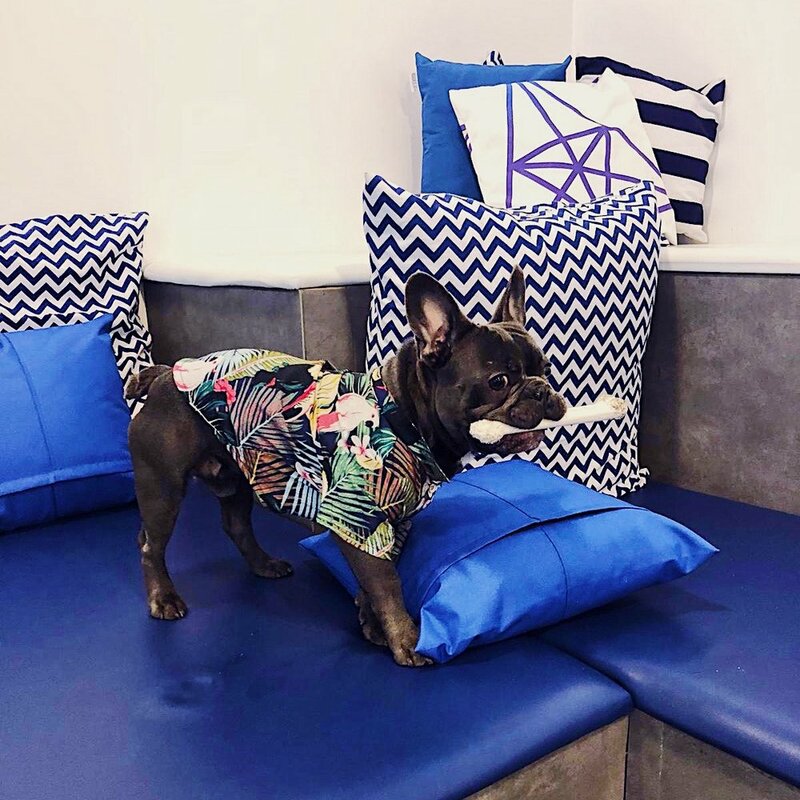 It’s understandable that this is an arguable stance, but at FLYKICK we love to welcome all dogs and their owners, and while the ‘hooman’ gets their sweat on, the furry one runs around and the team takes care of it. Trust us…they won’t know you’re gone. So we started Puppy Saturday! It’s a monthly event at the studio that involves you, your dog and dog lovers from near and far. You can bring in your pooch, and he gets to run around, play with other doggies and eat treats while you kick it and get your sweat on. See you at our next Puppy Saturday, on 20th of April!